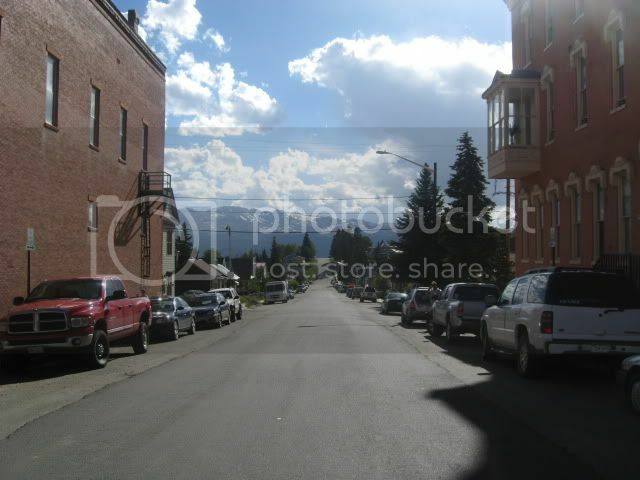 I think Leadville is awesome. It's very high, as someone else mentioned, over 10,000 feet. The scenery is amazing- you can see Mt. Elbert and Mt. Massive, the two highest mountains in CO, from Leadville. The weather is about what you'd expect at that altitude- cold and snowy with short, but beautiful summers. 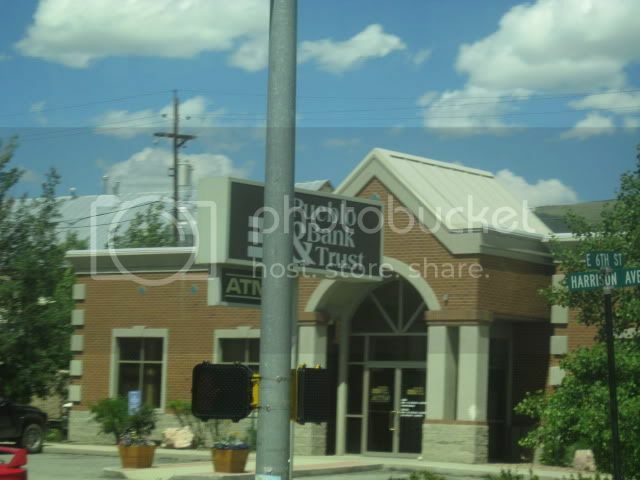 And it's not that far from the city life (Frisco and I-70) or warmer climates (BV and Salida). 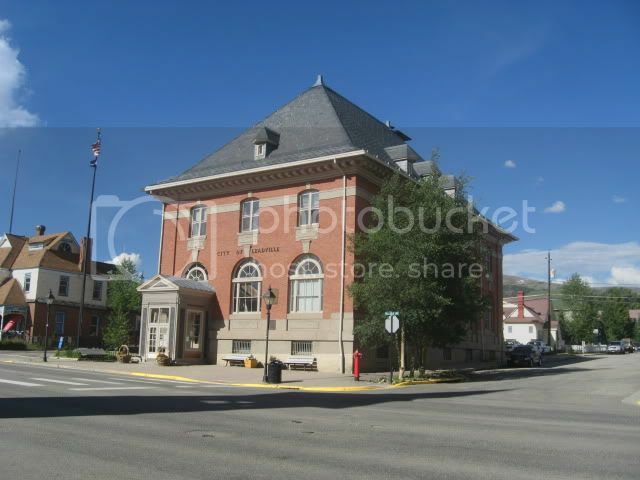 I could definitely live there, but I've lived in and loved Crested Butte, so it would depend on your personal tastes. The bar scene is actually pretty good and obviously the outdoors are just at your doorstep. There aren't many jobs, but you can find a niche if you really want to. Of course the history is really interesting too- my dad used to take us metal detecting and we found some really old coins. 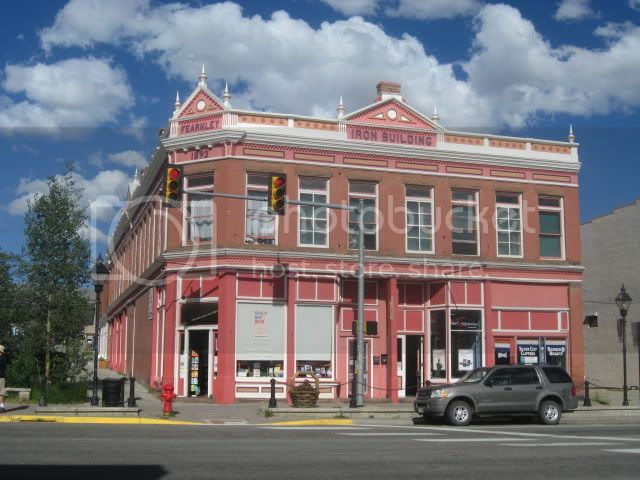 Doc Holliday was a resident at some point and the 10th Mountain Division originated in Leadville too. 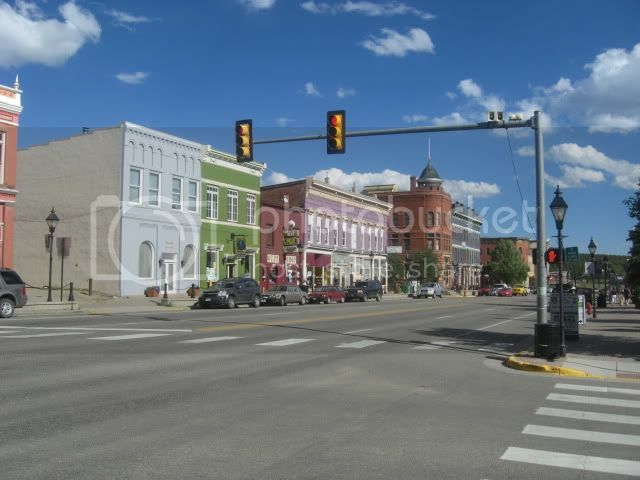 I'd say that if you're looking for a small mountain town with tons of outdoor activities and you don't mind a little weather, you'd probably love Leadville. So at least some of the locals seem to like it alright. I would wonder how many of them are really up there year-round though. Aside from being the highest incorporated town in the US, htey also have another claim to fame... an annual festival (can't remember the name) where the main event is building huge snow mounds in the street and then towing boarders down it behind a horse running at full speed. It was in last year's Warren Miller movie. They do skis and maybe snowboards now but it's called skijoring. 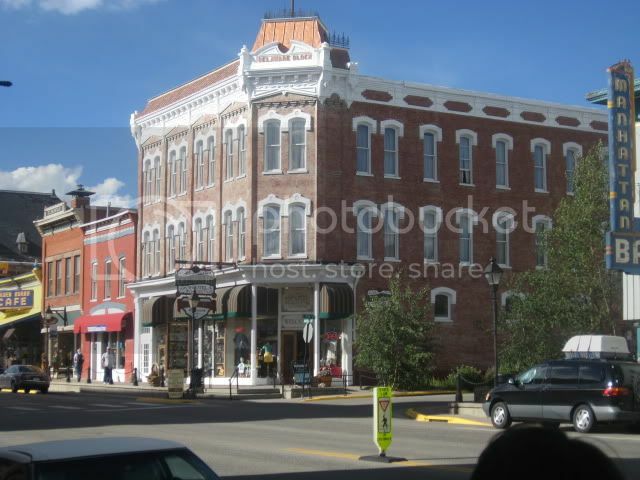 I was in Leadville here are some pictures. 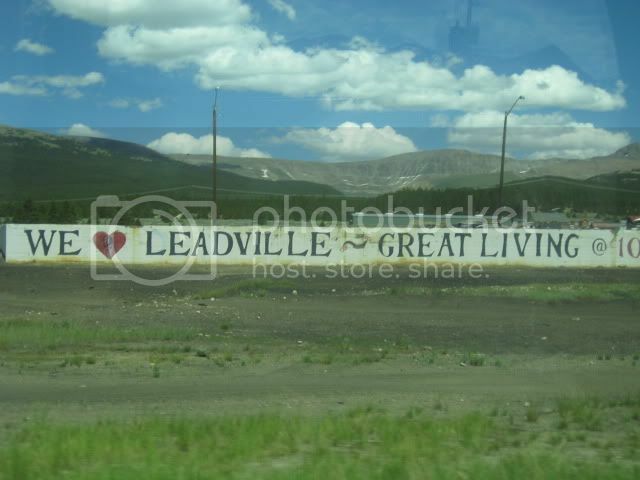 Did you see the sign on the way to Twin Lakes in Stringtown which says "EPA out of Leadville,we Love Our Lead"
Leadville is liv'n the colorado life. I've lived here since 2004 and still I'm unable to take in all the beauty every day. I've read alot of comments that talk about the winters being cold and long. If you ski you know there are days when you've said to yourself, "I could have put on another layer today". Well, when you ski you realize you have to dress for it, same for Leadville and any high elevation mtn town. Our aspens drop their leaves in September and put on quite a show. The winters seem long because we begin to collect snow earlier than the lower elevations, hence to others winter is here. Our temps begin to drop in December into the teens and skiing is large and in charge. January is in the minus temps and some days it rises to zero. Our days are not dark and cloudy. That is whats so remarkable about our winter beauty. A storm comes usually overnight with sunrise in the morning. Most of our snow falls in Feb and March and temps rise between zero and twenty with days where the snow falls all day, we call hot chocolate brownie days. April the snow begins to melt, temps are between 20 and 40 degrees. Although we have to wait until May to see our tilips and daffodils break thru the thawing snow our winters are fairly over in April it's all about the thaw now. The first part of May sprummer begins here since it's difficult to know when spring ends and summer begins due to our temps in May don't rise above 55ish and our summer portion doesn't rise above 72ish degrees and overnight dips into 45 degrees. Talk about great sleeping weather all summer. So you see our winters are reasonable if you dress for them and they are really about 4 months long. Do I love it here, you bet I do.